Sign up for our newsletter and get customized CrossFit workouts delivered to your inbox weekly. Three workout tracks developed by our staff and delivered to you...for free. ZOAR emails the workouts out Monday at 5am EST so you plan for your week of training (sign up above). Champions have both a coach and a detailed plan. ZOAR offers both. Join the our crew today. 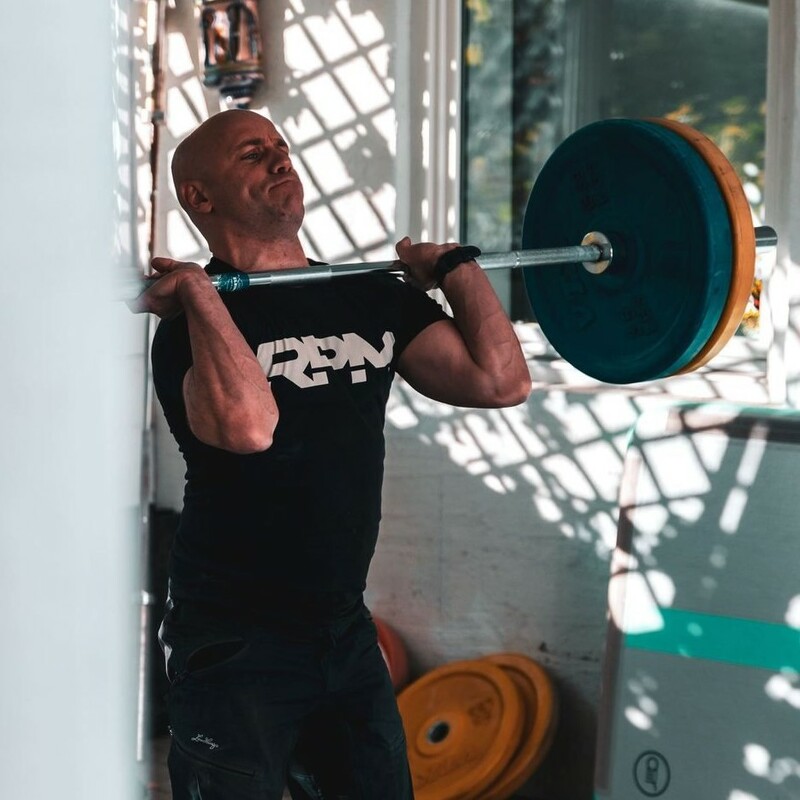 Learn takeaways I got from my month of intermittent fasting to improve performance in and out of the gym. Do you have what it takes to be an elite CrossFit athlete? Learn how to forge unconscious competency... and elite fitness. CrossFit Coach. Individual Design Programmer. Functional Fitness Competitor. 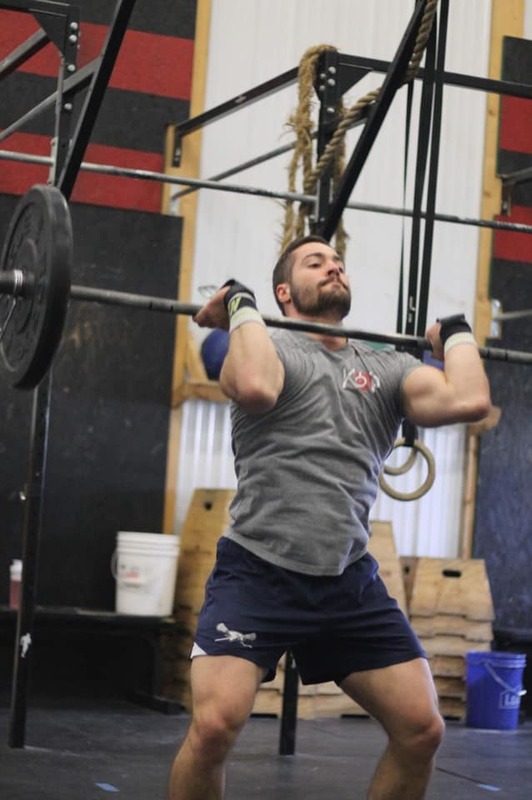 ZOAR Fitness provides guidance for CrossFit movements to improve your capacity. 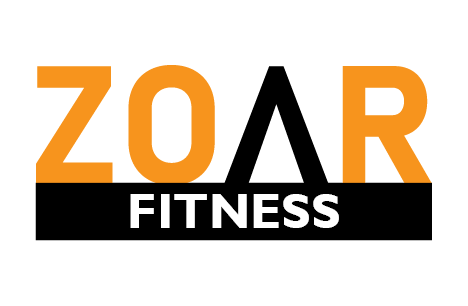 Copyright © 2019 ZOAR Fitness, All rights reserved.